What if Apollo 11 never actually made it? What if, in reality, Stanley Kubrick secretly shot the famous images of the moon landing in a studio, working for the US administration? This is the premise of a totally plausible conspiracy theory that takes us to swinging sixties London, where a stubborn CIA agent (Ron Perlman a.k.a. 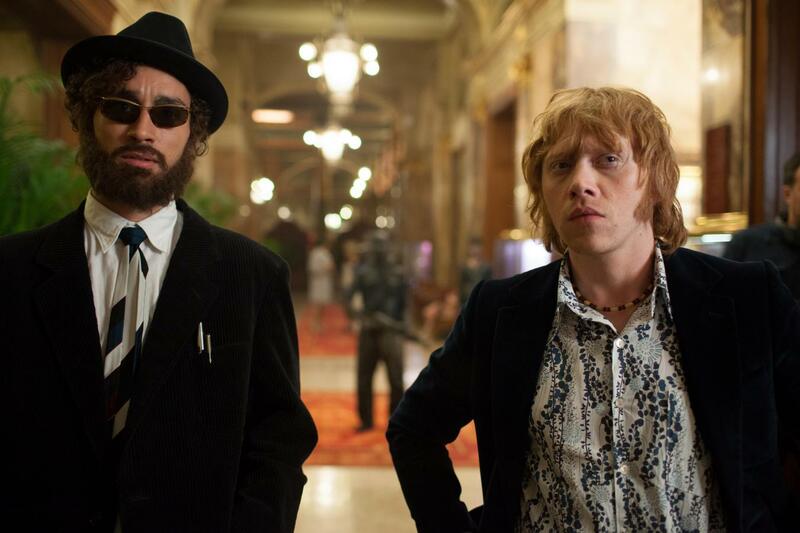 Hellboy) will never find Kubrick but instead is forced to team up with Rupert Grint's lousy manager of a seedy rock band to develop the biggest con of all time, in this riotous, high-tempo action-comedy. 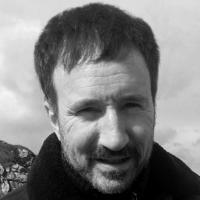 Antoine Bardou-Jacquet founded H5, a group of artists, designers, directors (Academy Award winners for Logorama). Subject currently listed in the Guinness Book of World Records as director of History’s Most Awarded Commercial (Honda «Cog and Choir).